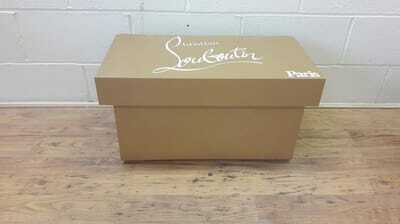 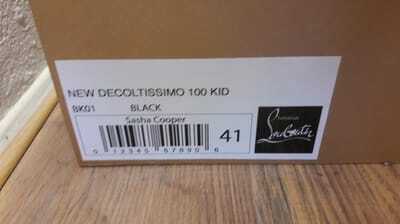 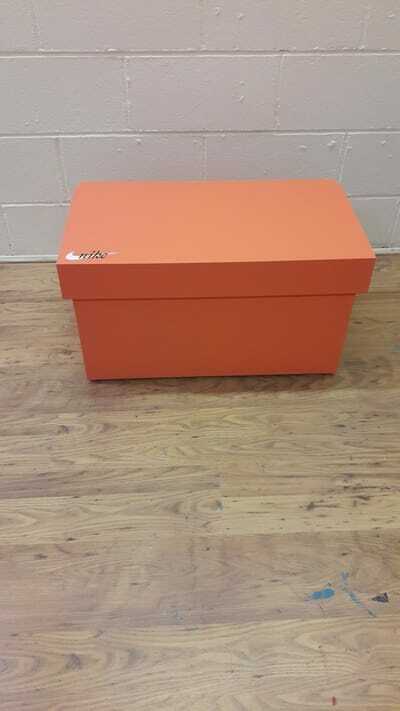 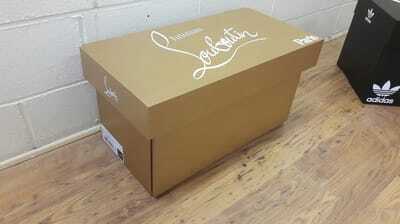 This is our Louboutin box in which the inside has been painted red. 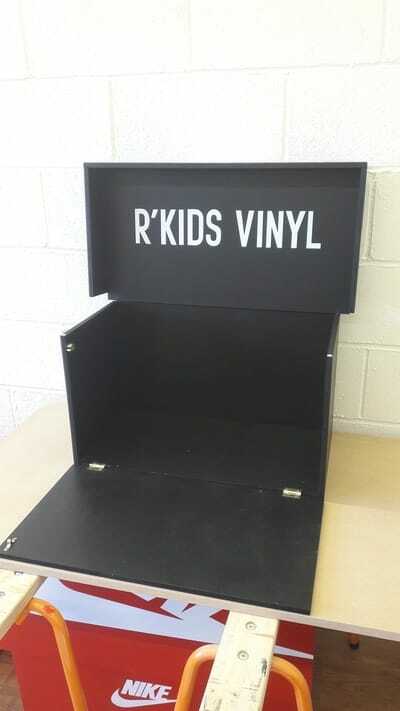 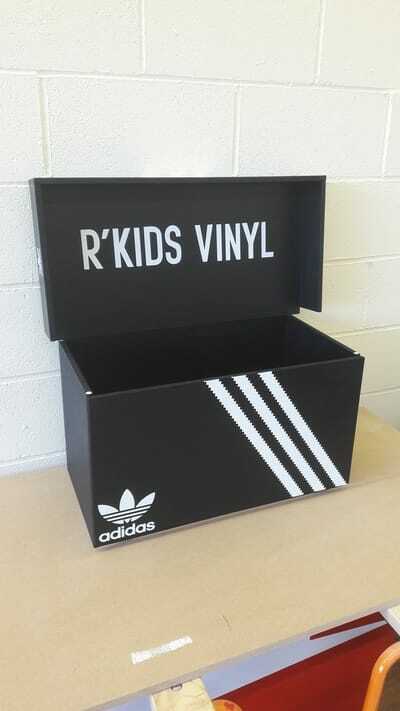 This also has a personalised sticker on the side with shoe size on it. 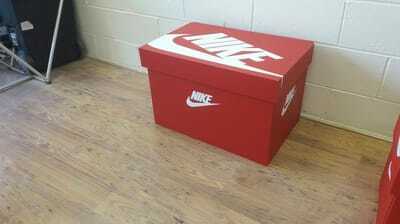 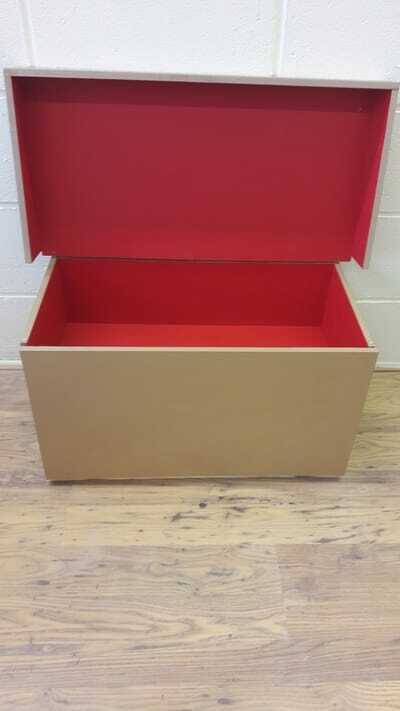 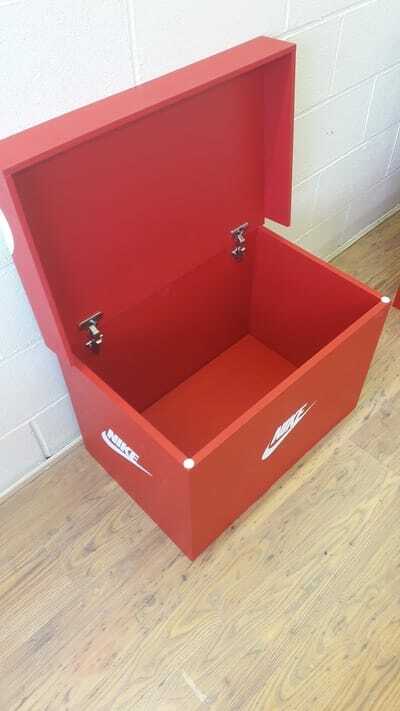 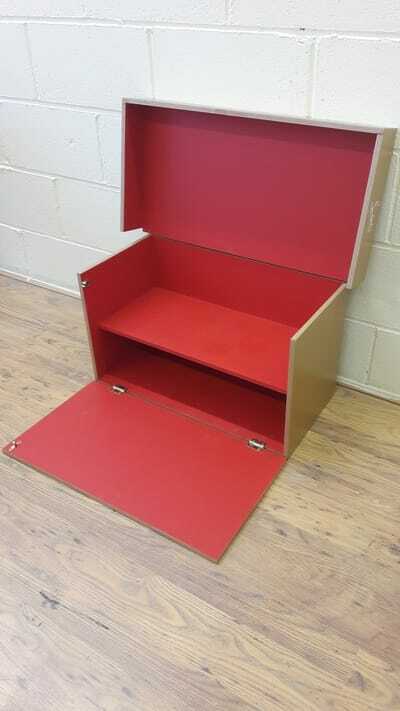 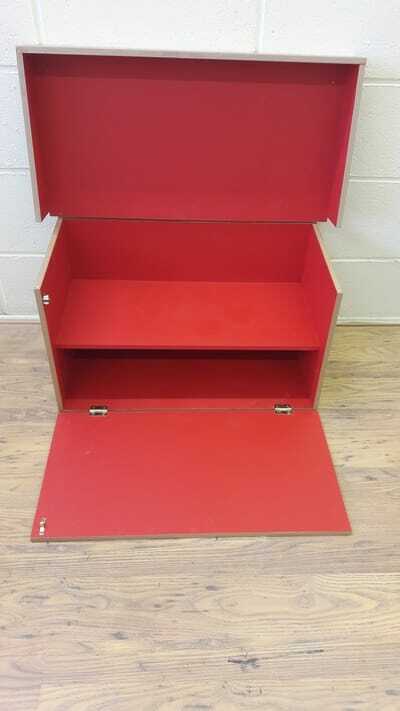 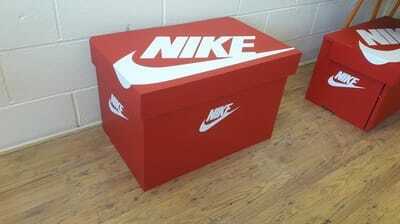 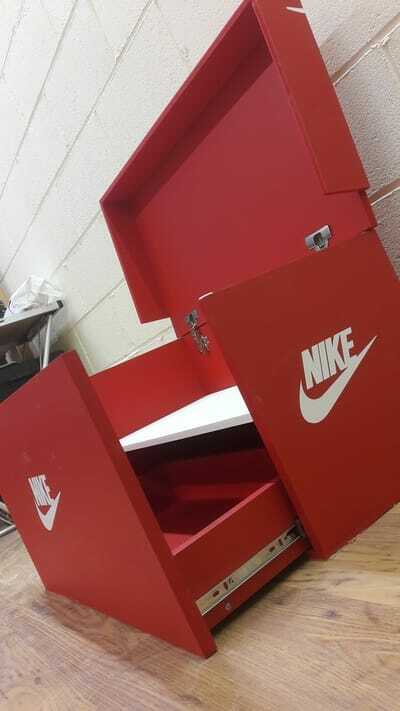 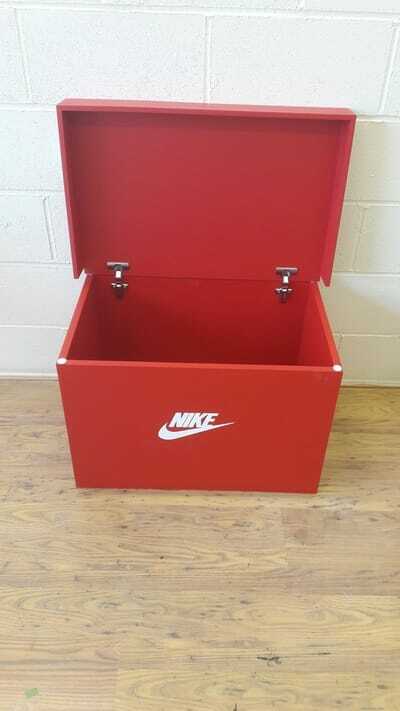 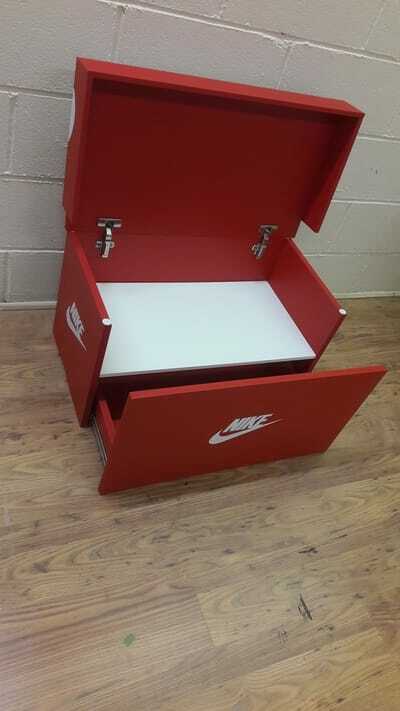 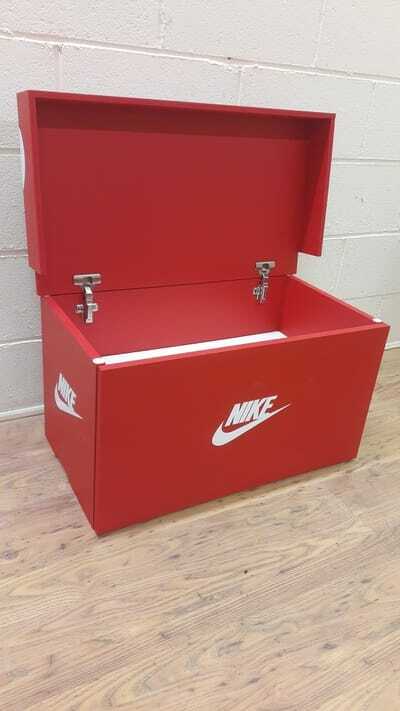 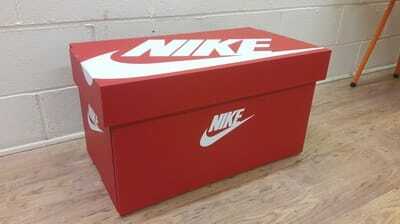 Our red Nike box which can be made personalised and can have things added to them. 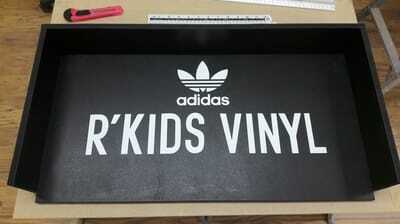 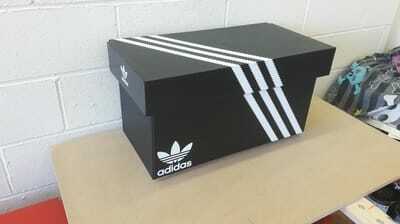 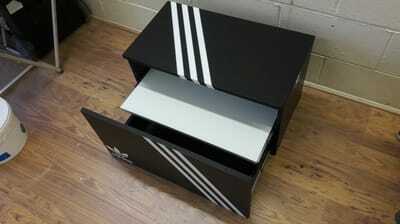 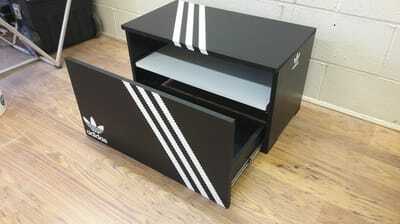 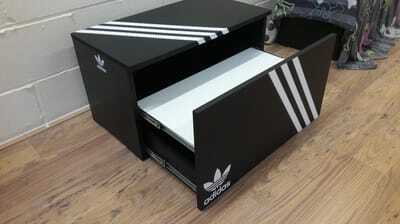 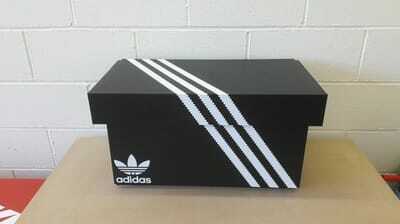 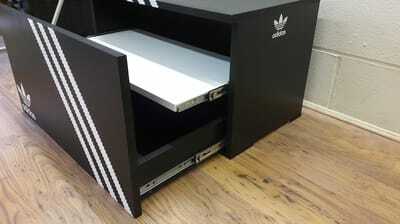 This is our Black adidas box and this has a personal touch to it, this was requested. 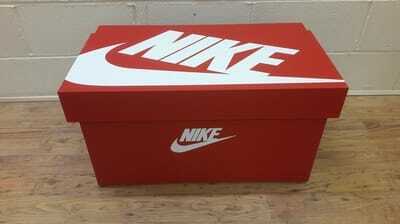 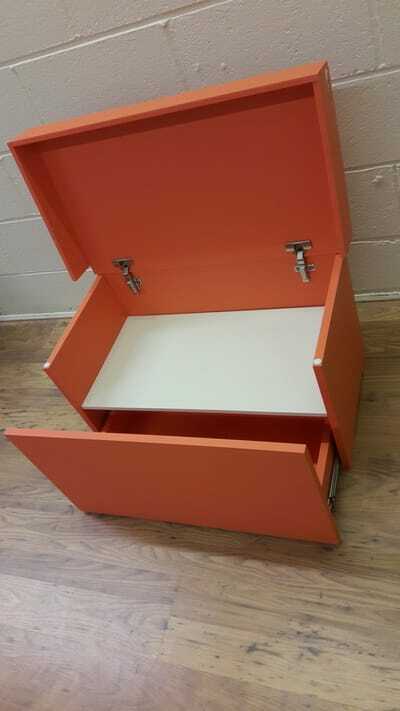 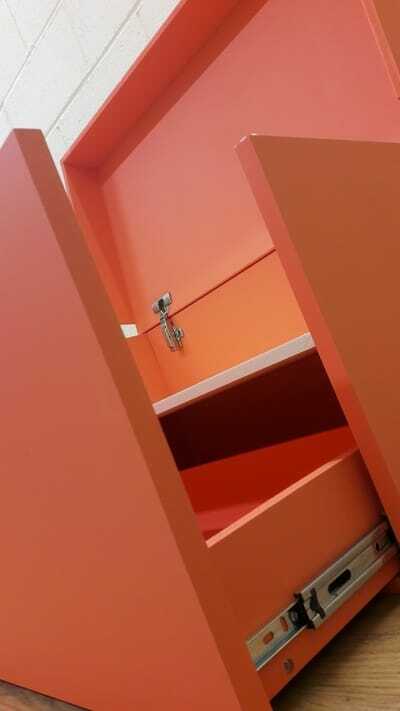 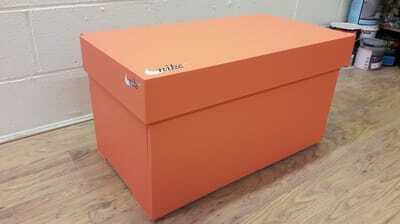 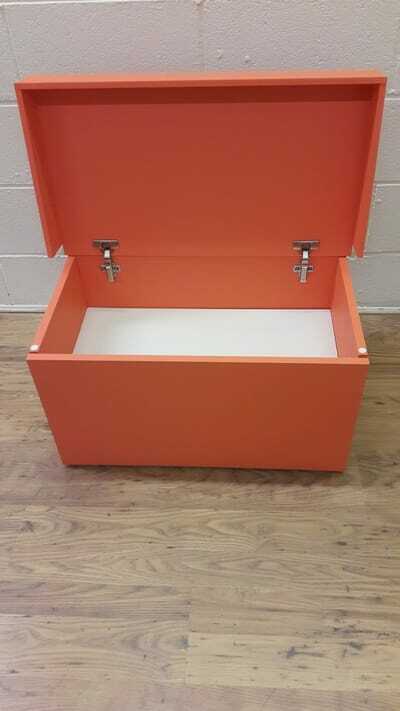 Here we have created the original orange nike box.